Despite what your hangovers tell you on Saturday morning, drinking beer may actually be good for your brain, or at least that’s what a new health report is claiming. To be specific new search suggests that a certain element found in one of the main ingredients of beer can improve cognitive function. Researchers at Oregon State University discovered that a certain dosage of xanthohumol, an element which is considered a flavonoid and found in hops, improved both the memory and thinking in a group of lab mice. Flavonoids are found in plants and according to recent health studies have the potential to provide multiple health benefits, so much so that some believe that certain flavonoids found in celery and artichokes could aide in combating pancreatic cancer. Researchers at OSU began their study by feeding the lab mice with dietary supplements of xanthohumol for a period of eight weeks. The goal behind the experiment was to see if xanthohumol had any affect on palmitoylation, which is a naturally occurring process in both animals and humans that is closely associated with memory loss. The next step in the experiment was to send the mice through multiple tests, which would test both their brain function and memory. The mice went through the widely accepted Morris water maze and scientists gauged whether or not the spatial memory and cognitive flexibility of the mice had enhanced. The tests were promising but only for a portion of the mice, the younger mice in the group had improved memory, but for the older mice, the xanthohumol didn’t seem to have any effect. While the results are exciting for the younger crop of mice, and possibly younger humans, the experiment is not necessarily applicable, just yet. Xanthohumol is a rare chemical compound and hops are the only known dietary source of it. 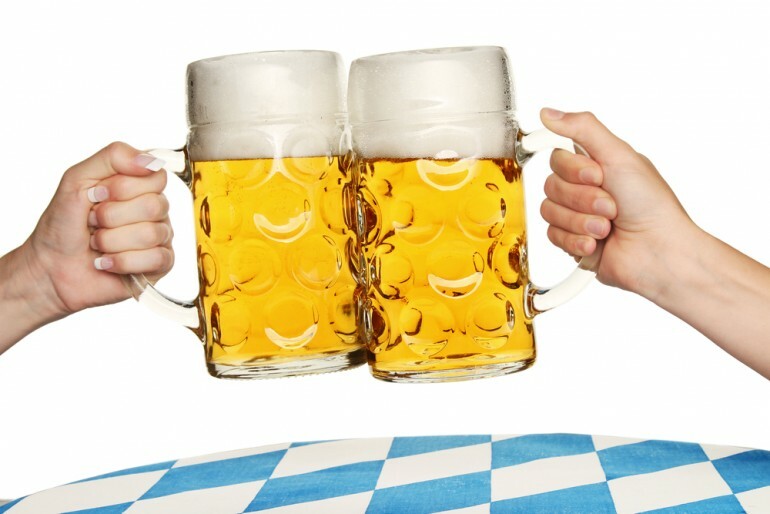 And while beer drinkers may be rejoicing, the amount of xanthohumol consumed by the mice over 8 weeks would mean that an average human would have to ingest 2,000 liters of beer a day, which is the equivalent to 5,636 bottles of beer.